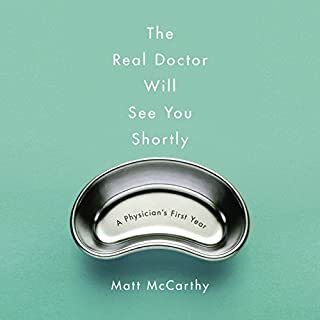 Despite modern medicine's infatuation with high-tech gadgetry, the single most powerful diagnostic tool is the doctor-patient conversation, which can uncover the lion's share of illnesses. However, what patients say and what doctors hear are often two vastly different things. Patients, anxious to convey their symptoms, feel an urgency to "make their case" to their doctors. Doctors, under pressure to be efficient, multitask while patients speak and often miss the key elements. Add in stereotypes, unconscious bias, conflicting agendas, and the fear of lawsuits and the risk of misdiagnosis and medical errors multiplies dangerously. 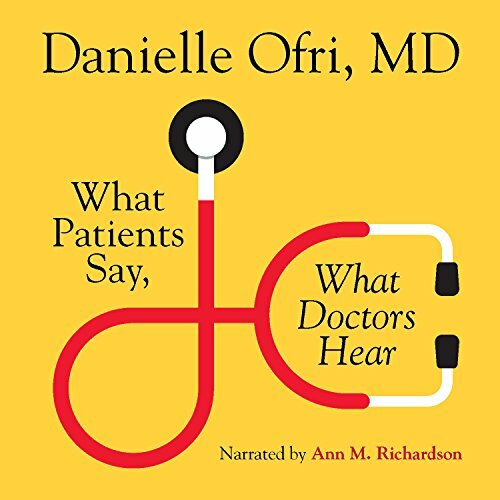 Though the gulf between what patients say and what doctors hear is often wide, Dr. Danielle Ofri proves that it doesn't have to be. 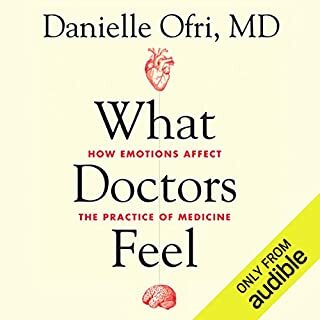 Through the powerfully resonant human stories that Ofri is celebrated for, she explores the high-stakes world of doctor-patient communication that we all must navigate. Reporting on the latest research studies and interviewing scholars, doctors, and patients, Ofri reveals how better communication can lead to better health for all of us. Long & prose-like. Author wrote it to teach herself the subject. Wish all doctors would read it. Current health care system makes the door / patient communication difficult. I have no reference for this book, so I gave it 3 stars. Good narration. 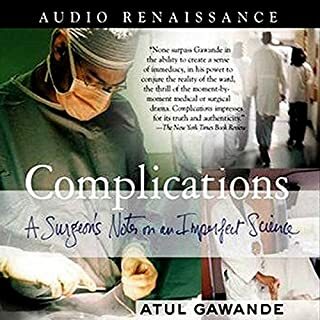 Enjoyed this one, even if cases sounded likely mainly dealing with dear medicine, the more expensive end, the wealthier clientele, the same principles would relate to any medical encounter more or less I guess. 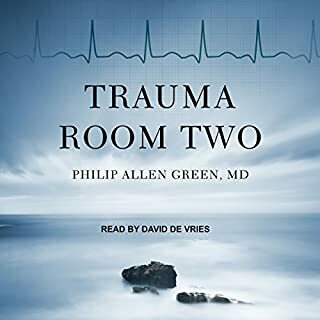 I liked hearing what it's like from a doctor's point of view, and sometimes surprised at what a doctor may not know about good communication skills. There were also some good pointers for patients. The narrator is excellent. I could listen to her all day. What did you love best about What Patients Say, What Doctors Hear? I found it because we share the same narrator for my book How to Pronounce Drug Names: A Visual Approach to Preventing Medication Errors. 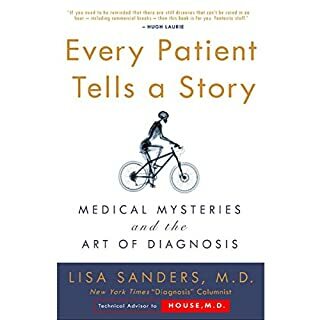 The author clearly articulates the problem that communication between patients and their doctors often falls short of ideal. Rather than a dry technical volume, she uses narrative to make her points clear. While favorite character falls more on works of fiction, this experience between the author and the Tylenol #5 patient was a memorable one. Which character – as performed by Ann M. Richardson – was your favorite? Again, there's no real character performances, as much as she had a lucid and engaging reading of a nine hour book. It's an easy listen with the warmth and concern one would hope for in their physician. The moment I realized the doctor's efforts to help the diabetic patient actually pushed her away was both disheartening and illuminating. 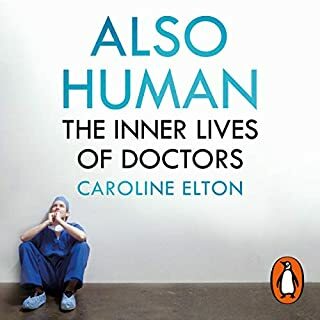 It's worth a listen, but if you're a busy health professional trying to squeeze this book in, I wouldn't start with chapter 1, start with Chapter 16, then Chapter 4, then Chapter 1 and move forward. It will feel more like an academic article's formatting in that way of abstract, introduction, methods, results, etc.